Working with Gray Area Foundation for the Arts (GAFFTA) we are helping develop a new model for collaboration between city governments and citizens. 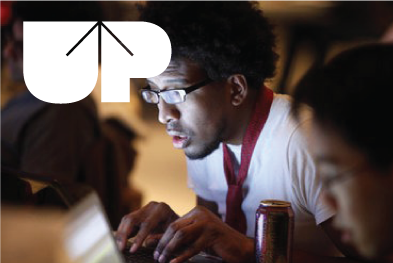 Named UP, or Urban Prototyping, this new model capitalizes on the skills and ingenuity of citizens, and the power of open data. Run as a series of events, workshops, exhibitions, and panels, the program brings together developers, designers, urbanists, engineers, journalists and community members and challenges them to rapidly prototype and present to decision makers solutions to the most pressing issues in cities. In June 2012, we are bringing this creative storm to Singapore. With GAFFTA, and the creative agency Newton Circus, we are working with the City of Singapore to implement an UP Festival. We will also be launching our new book on the value of collaboration in the open data era at the World Cities Summit in Singapore on July 3rd, 2012.